Incredibly soft yet rugged, you'll find yourself wearing the pull-over all the time. Constructed from a poly-cotton blend, the knit exterior surface resists burrs, pilling and debris while the brushed fleece interior provides exceptional warmth and comfort. 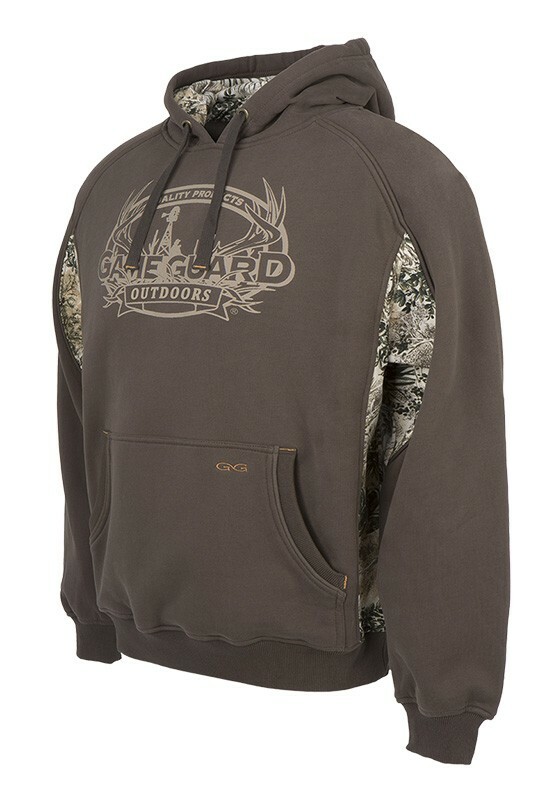 Includes a front kangaroo pocket for storing your hunting license, phone or keys.